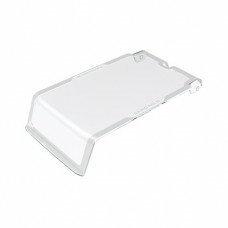 Crystal clear lids for AkroBins keep contents dust-free and protected. The one-piece design quickly snaps into molded-in holes in AkroBins for easy assembly. No tools required. AkroBins will stack with lids in place. 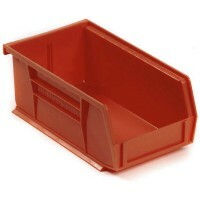 Adds more storage volume to shelf bins and permits clear visibility of contents.